Islanders are urged to sign a petition to help improve awareness of the dangers of carbon monoxide poisoning – something that kills around 50 people each year in the UK. 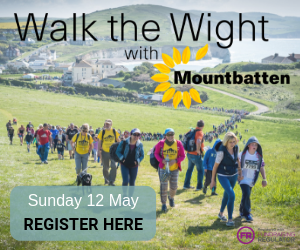 A petition calling for prime time TV warnings about carbon monoxide (CO) poisoning to save lives has been launched by Isle of Wight based campaigner, Stephanie Linda Trotter, OBE. The petition urges the Government to provide warnings against the dangers of the carbon monoxide poisoning. The deadly gas can be emitted from faulty cooking or heating appliances powered by any carbon based fuel (such as gas, coal, wood, oil, diesel, petrol etc.). It states that less than 2% of CO in the air can kill in between one and three minutes and these deaths and injuries cost the taxpayer £178 million a year. 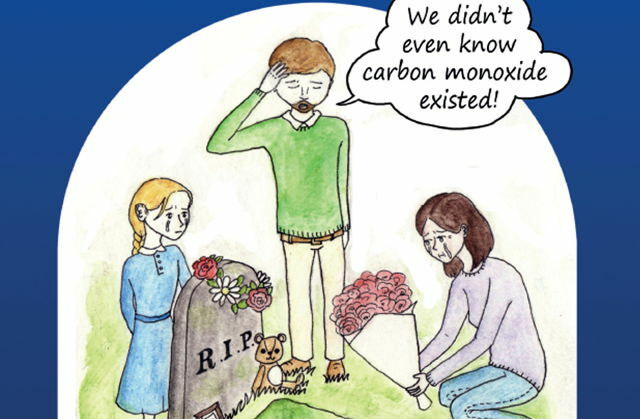 In the UK, carbon monoxide poisoning is linked to around 50 deaths a year and more than 200 people go to hospital with suspected carbon monoxide poisoning. You can help make a difference by signing the petition. 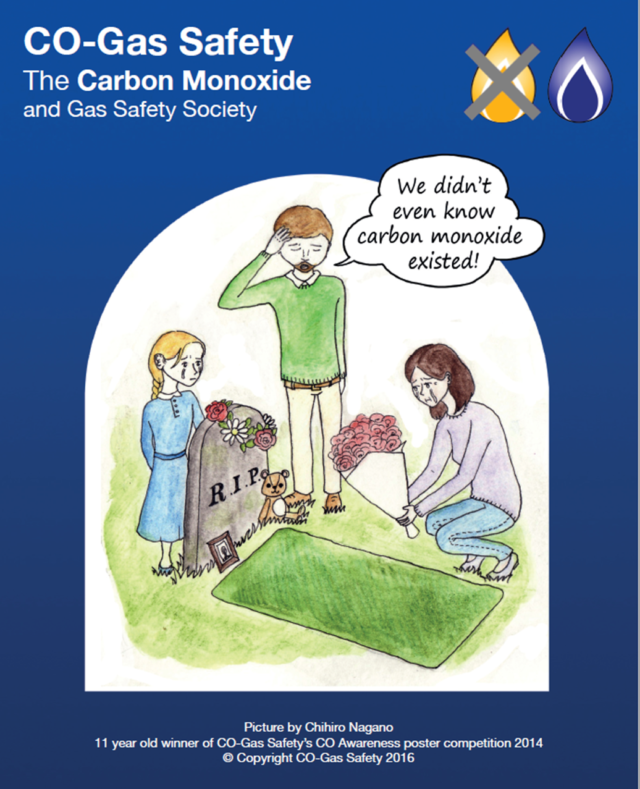 Find out more about the great work of Stephanie’s campaign through the Co-Gas Safety Society Website.